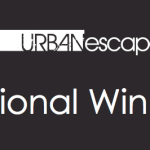 Urban Escape achieves the highest rating in Australia by the AHC. 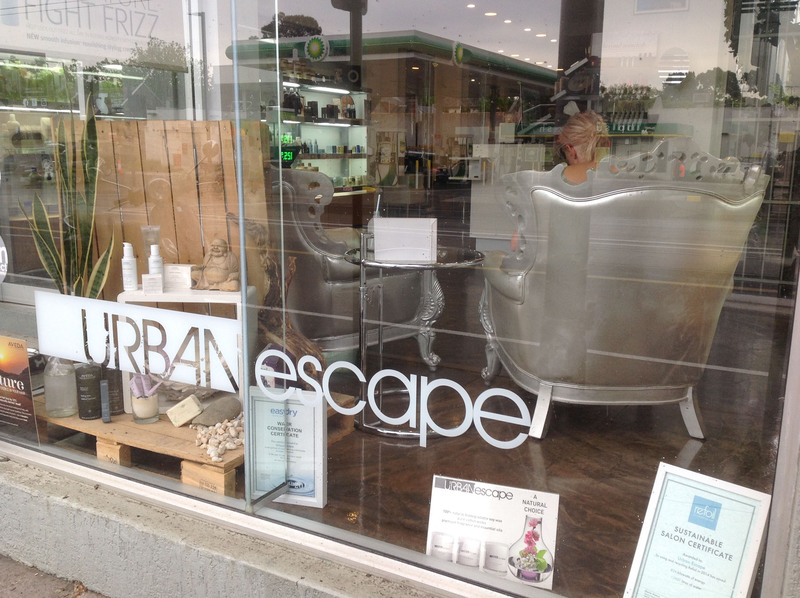 Our mission at Urban Escape is to establish a new standard for dedication and commitment in the beauty industry. Our dedication to the constant pursuit of perfection to our craft and our passion for continued education will guarantee our guests a truly beautiful creation. 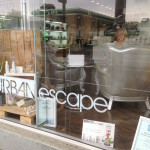 At Urban Escape we make a commitment to care for you, our Guest, to listen to your concerns and respond professionally. We believe in caring for the environment and the world we share by using renewable resources, recycled materials & products free of synthetic ingredients or petrochemicals. Our ever professional & highly skilled team is capable & confident in all aspects of the craft and in providing an environment of hairdressing excellence where the client is our guest. We welcome you to come & experience a sensory journey of relaxation away from the outside world. Urban Escape… where perfection, professionalism & passion come to play!